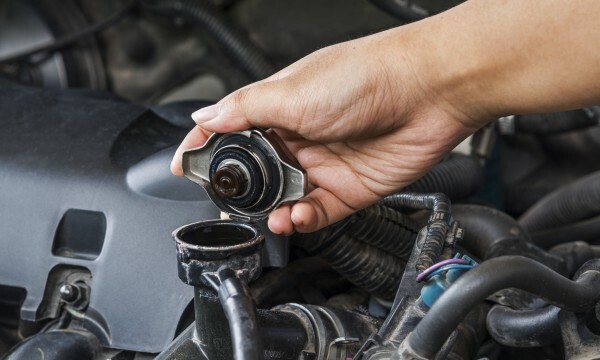 Just as exercise, rest, eating well and annual check-ups are key to staying healthy, preventative maintenance on your car will keep it on the road and out of the garage – which in turn will save you money. 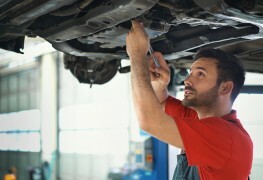 Here are 7 tips to keep your car in top shape. 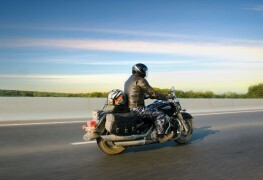 Long-distance motorcycle trips can be a rite of passage or a regular event; either way, they're sure to be a great adventure. 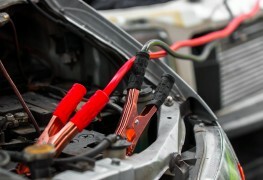 These five mechanical checks should be second nature to ensure your safety before you head off. 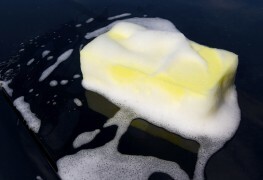 Find out all you need to know about washing your car, including frequency and best practices. 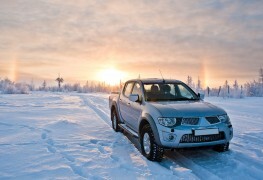 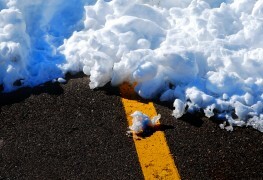 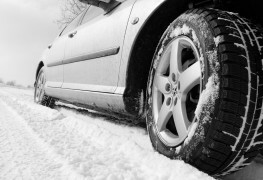 Don't get caught unprepared on icy roads this season. 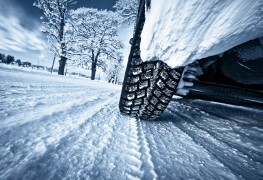 Choosing the right winter tires for your vehicle can keep you safe when road conditions turn treacherous. 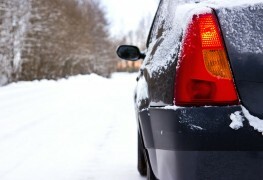 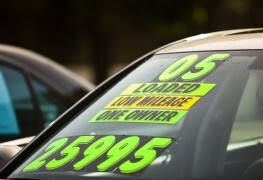 Buying the right antifreeze is more than just matching the colour of your old coolant. 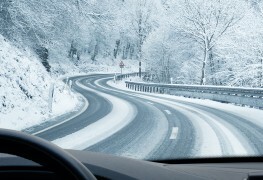 You need antifreeze that's specially designed for your car’s engine. 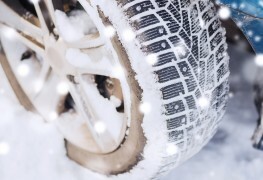 Studded vs. studless winter tires: which should you buy? 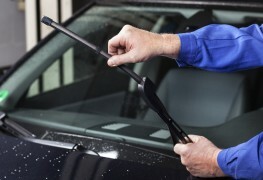 To find the right wiper blades for your car, you need to understand your windshield's needs. 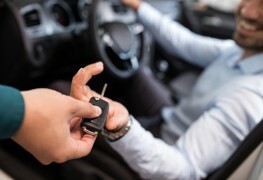 Discover the key specs with this helpful guide. 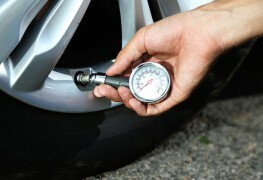 Your tires are the main point of contact between your car and the road, so maintaining the proper air pressure in them is a must – especially if you travel frequently. 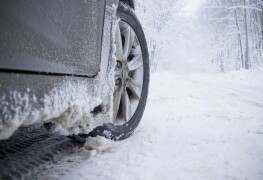 So why are both overinflated and underinflated tires risky? Here are the answers.